North Texas Irish Festival musicians. Everyone wants to be Irish in March. But even those of us who can’t claim Celtic heritage can celebrate all things Irish at the North Texas Irish Festival at Fair Park this weekend. The festival opens at 6 p.m. Friday, March 3 (till 11 p.m.); Saturday, March 4, 10:30 a.m. to 11:30 p.m.; and Sunday, March 5, 11:30 a.m. to 7:30 p.m. Put on that favorite shade of green and join “Texas Grown—Irish Roots,” one of the largest Celtic culture celebrations in the country. North Texas Irish Festival tickets can be purchased online. There’s free admission for early birds Friday from 6-7 p.m., or $10 after 7 p.m. One-day tickets are $20 for Saturday, or $15 Sunday at the gate. A two-day ticket is $25, and a weekend pass is $30. Children 11 and under are free with adult family member. Discounts are available for seniors over 65 or current military members with valid IDs. Produced annually by Southwest Celtic Music Association Inc., performers from Ireland and all over the world entertain festival-goers. Music, dancing, whiskey tastings, blacksmithing demonstrations, horse displays, Celtic storytelling, animal rescue groups, Shepherd’s pie, Irish stew, dozens of activities for kids and child-friendly entertainment, and chef demonstrations are all featured, with 13 stages of entertainment at the 35th annual North Texas Irish Festival. We Banjo 3, Irish Music with old-time American and bluegrass influences. The music goes on all weekend and includes myriad approaches to Celtic music from traditional jigs and reels to pub ballads to Celtic rock. 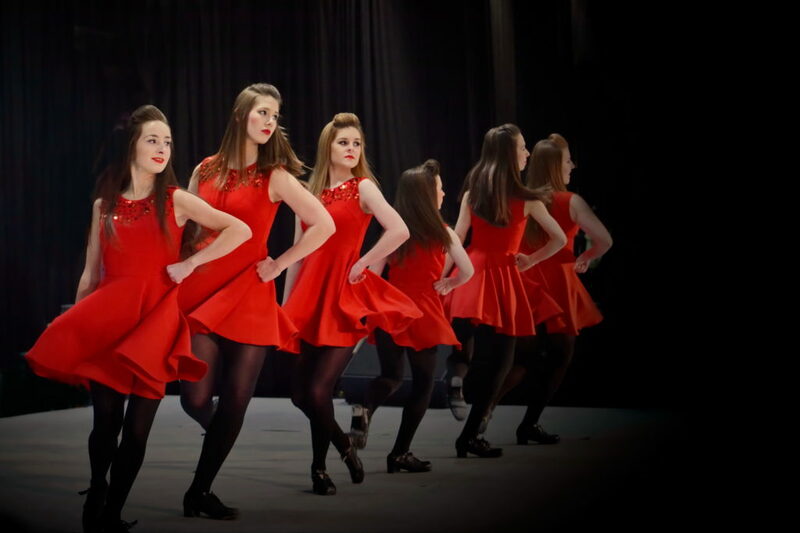 Dancers will include colorful traditional and modern Irish dancers with their hand-embroidered dresses and fast foot- tapping rhythms. Dance workshops will be held throughout the weekend. Everyone is encouraged to get into the spirit of Ireland at Saturday night’s Dance “Céilí,” a traditional Irish party led by local dance instructors. The North Texas Irish Festival brings together a wide variety of exhibitors, workshops and demonstrations. Pick up a few culinary tricks for modern Irish cuisine (and sample it!) at the Chef Stage. Urchin Street will offer a special place where kids can find entertainment, education, play and fun, including crafts, music, dance, storytelling, magic and mystery. Storytellers — or “Shanachie” – will perform traditional Irish stories in the way that the Irish learned of their history for hundreds of years. 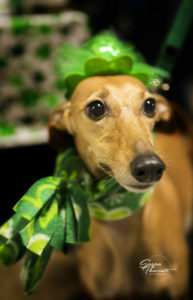 The North Texas Irish Festival hosts animal rescue groups where you can find your new best friend – or, if you already have one, bring your pet into the festival to enjoy it with you for a donation of $1. Equestrian shows, blacksmithing, sheep herding and other demonstrations will be performed in various areas of Fair Park. Parking is available in and around Fair Park, or attendees can take the DART (take the Green Line!) to the front entrance of Fair Park and the North Texas Irish Festival. The public can call (214) 821-4173 or go online for more information or to volunteer at the festival. The Southwest Celtic Music Association Inc. (SCMA) is the producing organization for the North Texas Irish Festival. More than 600 volunteers will help in organization, promotion and execution of this year’s festival. Shortly after the first festival, the all-volunteer Southwest Celtic Music Association Inc. was formed to promote the study, performance and preservation of traditional Celtic music, dance and culture. In 1984, the event was moved to Fair Park and its name changed to the North Texas Irish Festival. 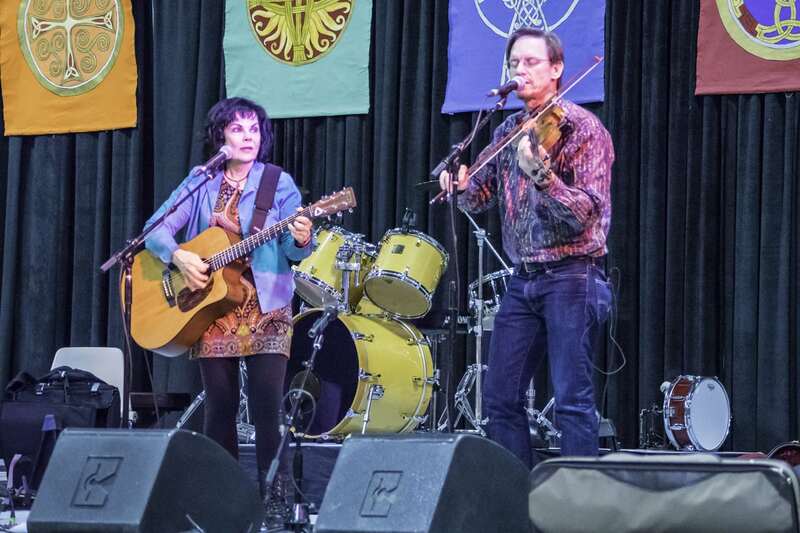 The Southwest Celtic Music Association Inc. is a 501(c)(3) not-for-profit cultural corporation headquartered in Dallas, Texas, and serves a five-state regional area.